Sakura charcoal bbq and steamboat Buffet @ Punggol End. HoHo!!!! 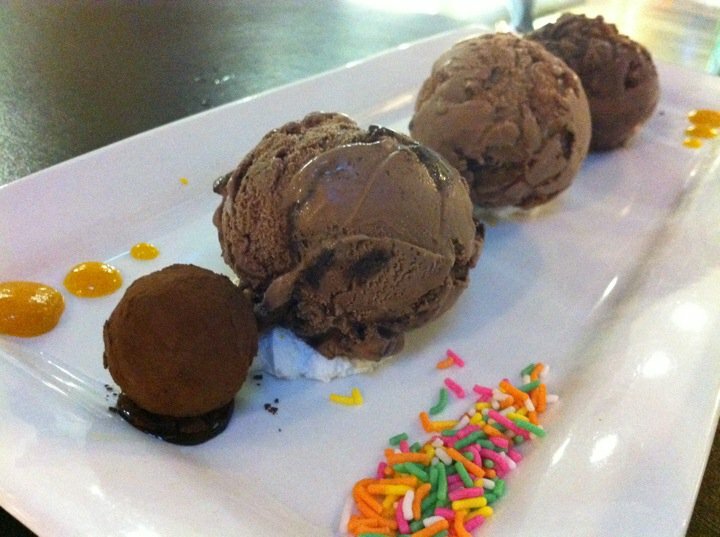 Christmas Eve dinner @ chompchomp and ice cream @ orchard central Ben & Jerry! $23+ for this ice cream-s. I still think my new hair colour not bright enough. This salon is really good. For my hair length, the hair dresser is charging only $45!